Most of the kit on this site is made on the cheap, improvising patterns and making the most of bargain bin or scrap fabric. This is because Daisy is 'frugal'. 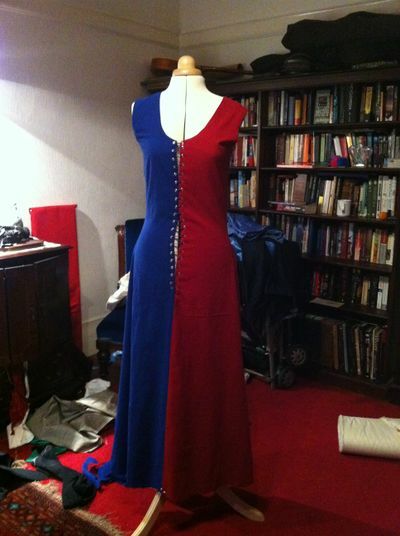 And 'not actually a dressmaker'.